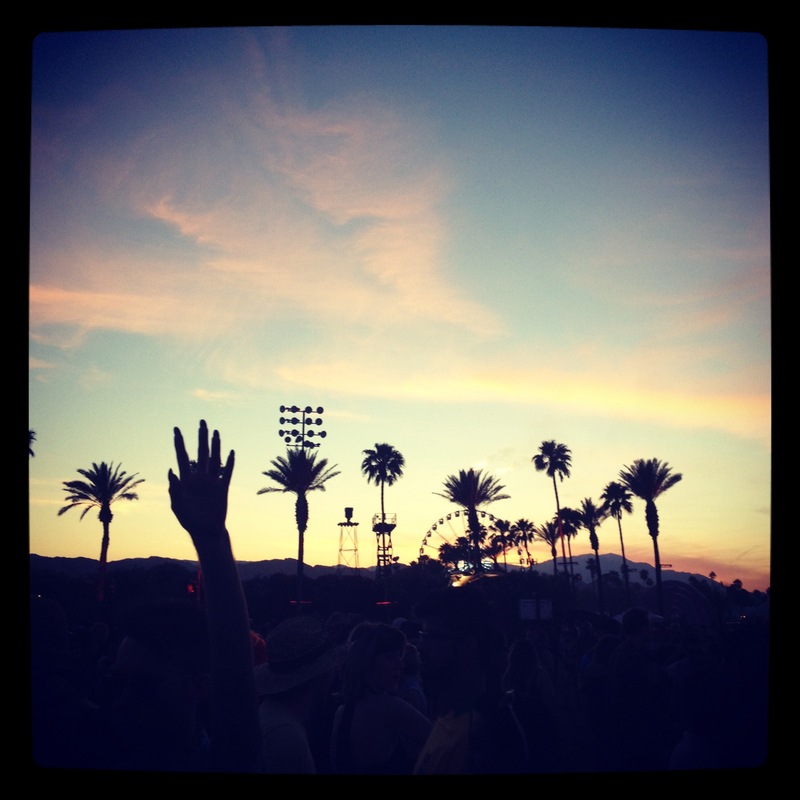 ← Festival fashion: Coachella is coming! It would be silly of me to completely spoil my looks by modeling them in their entirety, so I’m just giving you a sneak peek. You’ll have to follow me on Instagram to see daily accounts of the ‘fits, and tune back in post-fest for a full report of the weekend in the sun. So what am I planning? 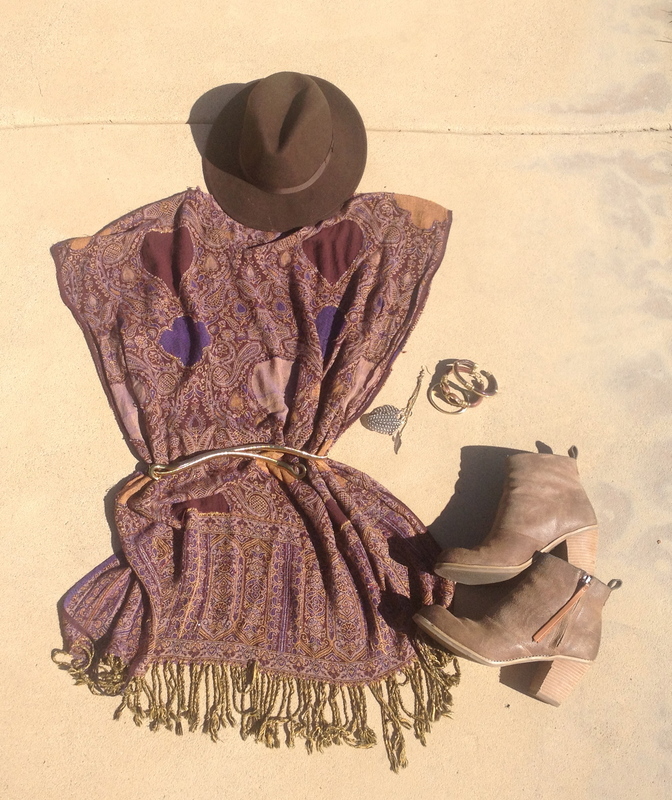 As I mentioned in my last post, boho-chic is the requisite Coachella look. Influenced by the festivals that came before our time (and were probably cooler than we could ever imagine), the current rendition of hippie style are marked by crochet tops, flowy skirts, flower crowns, stacks of bracelets, band t-shirts and comfy denim. For my boho-chic look, I’m rocking a felt flat brimmed fedora that I got from clothes trading website Bib + Tuck. All it cost was shipping! I’m pairing it with a paisley poncho-like dress that I purchased from Buffalo Exchange for $8 last year with the intention of wearing it to Coachella. It’s finally getting it’s chance to shine this year and will be accessorized with this awesome belt I purchased at Melrose Trading Post for $10, a feather earring (yes, just one), stacks of bracelets and some comfy brown Dolce Vita booties. This OC girl can’t forget about her roots, so for one of my outfits, I’ll be wearing clothes that would be right at home on any SoCal beach. I bought this awesome tank at a Santa Cruz swap meet for $10- it’s the perfect Coachella top with its fringe and barely-there coverage. Paired with some comfy Aztec print shorts from Forever 21 ($19.80), it’ll be accessorized with some old Converse slip-ons, funky neon edged sunnies from American Vintage ($8), hair chalk and a neon bathing suit top from Target. Also- for those of you that asked about hair chalk, I’ll be doing a DIY tutorial with more info before I head off to Indio for the weekend so you can learn more and get funky, too! Before I get into this look, let me preface it by saying that though I try and always shop second hand, since my year of solely second handing is complete, I am allowed to shop at my old retail haunts. Even though I can’t quite shake a feeling of guilt while doing so, I love me some Urban Outfitters, H&M, Zara, Nordstrom and Gap, just to name a few. Old habits die hard. My rock and roll look is made up of this hot little high low dress I purchased from Urban Outfitters. I tried it on and knew I had to have it- it’s cut outs may result in a very strange tan, but these are the prices you pay for fashion. 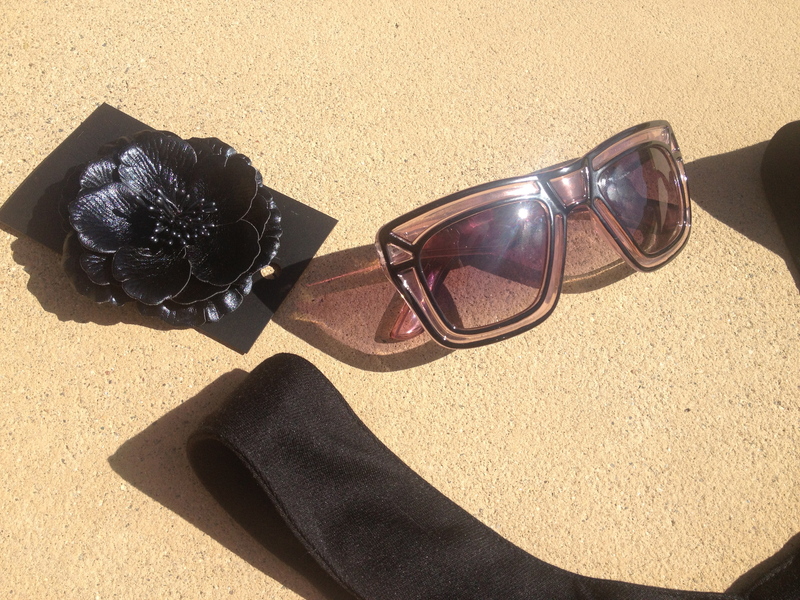 I’ll be hair chalking it up again for this look, plus adding some stained glass sunglasses from Crossroads Trading Company ($10), a cool cuff from American Vintage ($12), a a leather flower for my hair and a pair of flat black studded booties, also from Urban (not pictured). 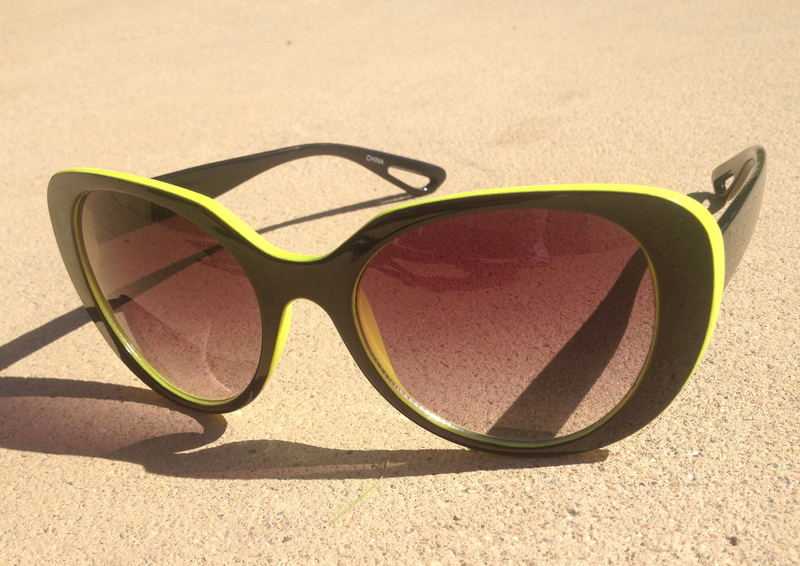 Though I’ve got my outfits planned out, every fashionable femme knows that you need to have back-ups. Sometimes an outfit you thought would be awesome will fall flat, or the ever-dreaded malfunction hits and you’re left naked and sad. So, I’ve called in some back-ups for support. 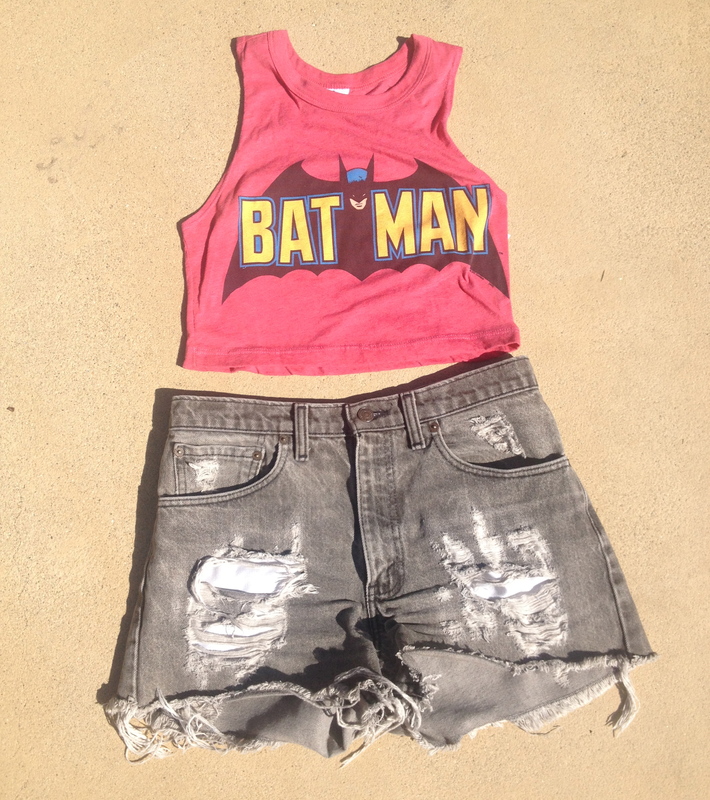 I purchased the adorable Bat Man crop top at American Vintage for $16 and know it’ll get its fair share of use. Paired with a high-waisted maxi skirt or my vintage Levi’s shorts, it’s perfect for vacation or a sunny day at the park. 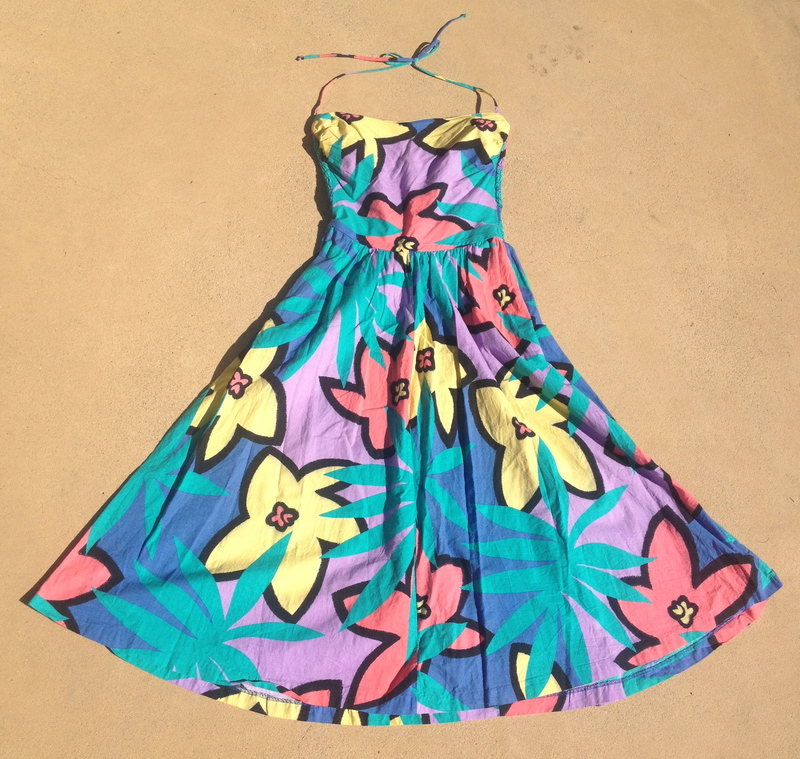 I also have a the bright & gorgeous vintage sundress that I planned on wearing to Coachella last year that could easily rotate in and be a star. 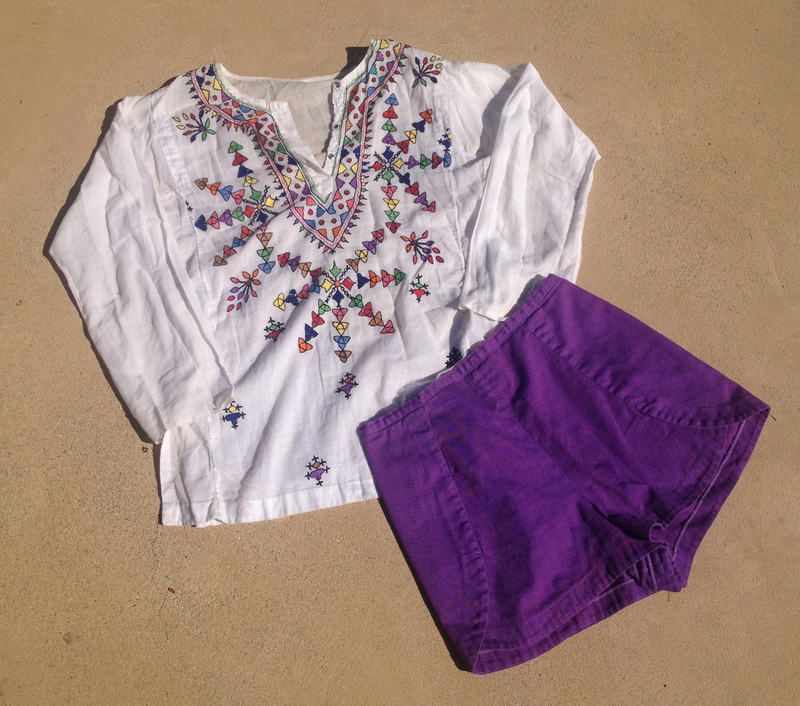 This embroidered vintage linen top plus some colorful high-waisted shorts I wore last year are another great option. 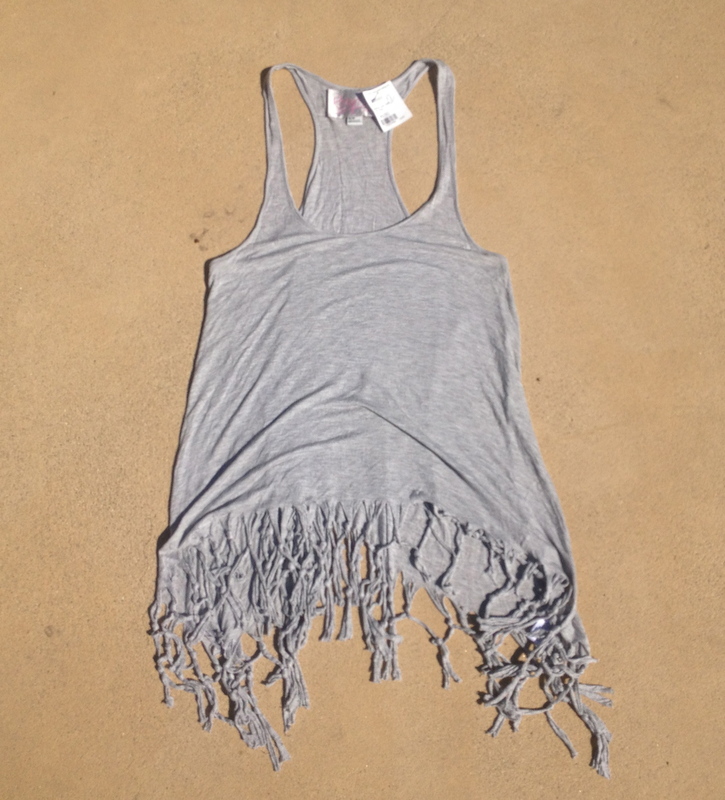 The grey fringe Rory Beca for Forever 21 top was a steal at $6.50 from Crossroads and will be a perfect bathing suit cover up for poolside lounging pre-festival. Since I’m showing you mine, I want to see yours. 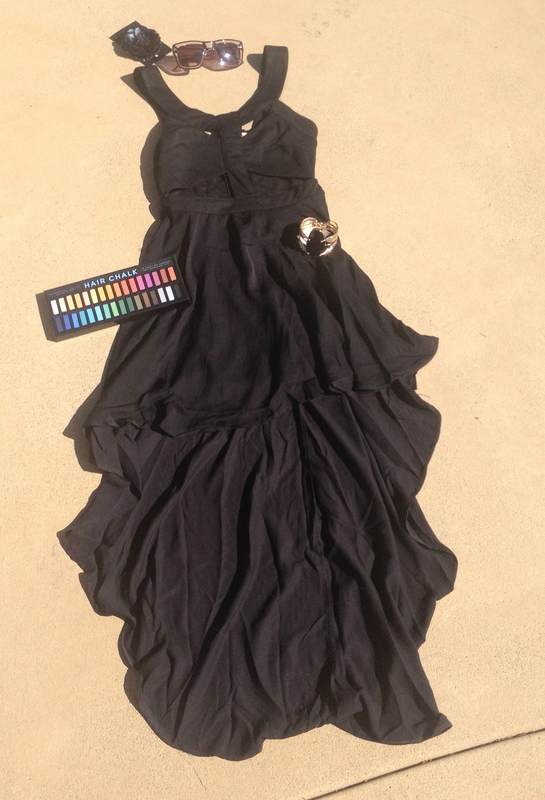 If you have any awesome second hand finds you’ve purchased for Coachella, email me a pic (or several!) 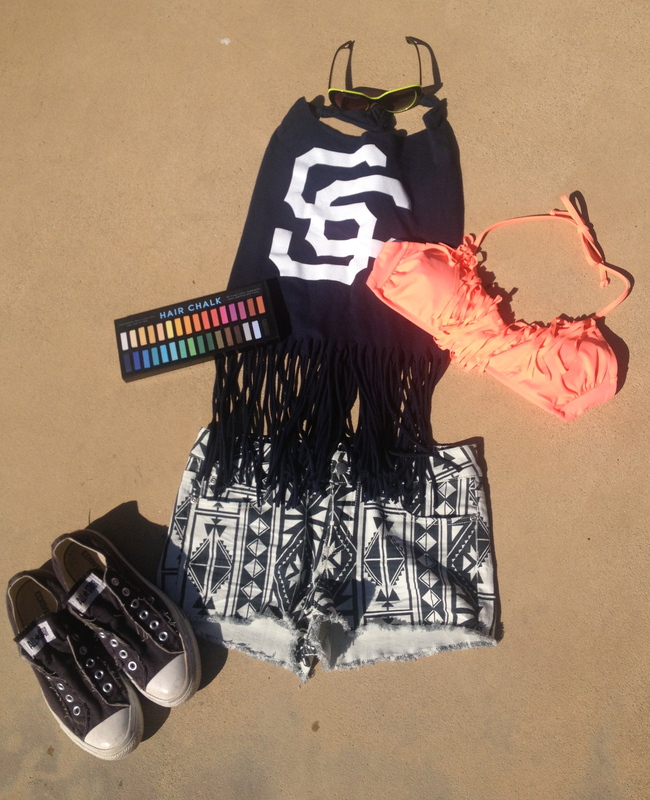 at secondhandshayna@gmail.com, or post it on SHC’s Facebook wall and I’ll feature your Coachella looks on SHC! So- what do you think? Should one of the alternates sub in and be a starring look or do you love the ones I have? Leave a comment with your favorite outfit and don’t forget to follow me on Instagram so you can keep up with what I’m actually wearing (and doing) each day of Coachella. ROCK ON!